File photo dated 24/01/18 of Sir Elton John at Gotham Hall in New York. 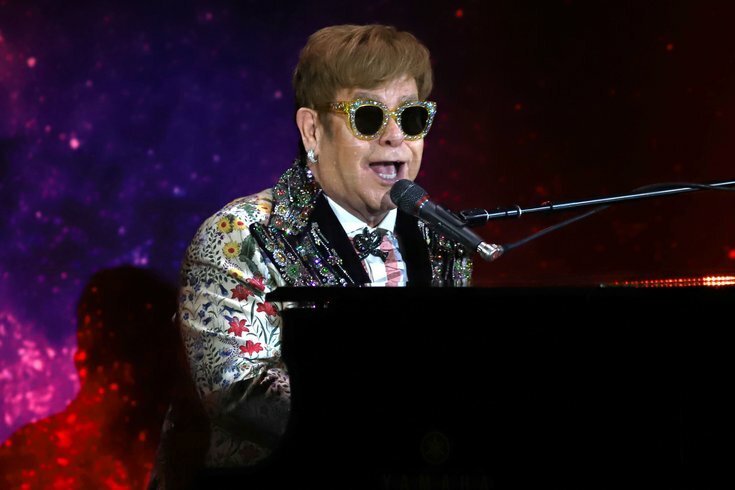 There's still almost a full year to wait for Elton John's "Farewell Yellow Brick Road" tour to reach Philly. The singer will perform at the Wells Fargo Center on Nov. 8 and 9, 2019. There is good news for fans of the musical icon, though. High-end department store chain John Lewis released its Christmas ad and it features John. Titled "The Boy & The Piano," the ad tells the true story of how a Christmas gift inspired him. Watch it below, and prepare to get emotional. The John Lewis Christmas ad has become a huge deal in recent years, especially in the U.K., but the hype has traveled to the States, too. Who doesn't love watching something heartwarming as the holiday season rolls in? Well, actually, Waitrose decided they preferred something funnier. The supermarket chain's Christmas ad shows a daughter calling her parents into the living room to watch the much-anticipated ad starring John. Then they...fast forward through the whole thing. Check it out for yourself. It's all in good fun, though. Waitrose and John Lewis are part of the same company.